Dr. Moore, MD practices Maternal & Fetal Medicine in La Jolla, CA. Dr. Moore graduated from Yale School of Medicine in 1979 and has been in practice for 40 years. He completed a residency at Naval Med Ctr-San Diego, Neonatal-Perinatal Medicine; Naval Med Ctr-San Diego, Obstetrics And Gyneco. Dr. Moore also specializes in Neonatal-Perinatal Medicine and OBGYN (Obstetrics & Gynecology). He currently practices at Jacobs Medical Center at UC San Diego Health Pregnancy and Childbirth and is affiliated with UCSD Medical Center Hillcrest. 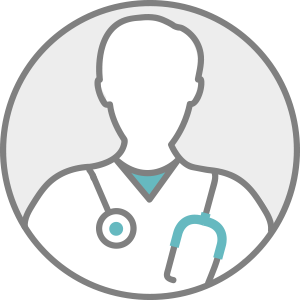 Dr. Moore accepts multiple insurance plans including Aetna, Medicare, and Anthem. Dr. Moore is board certified in Obstetrics and Gynecology. Dr. Moore also practices at UC San Diego Health La Jolla 8910 Villa La Jolla Drive Obstetrics and Gynecology in La Jolla, CA.